Former Cerner President Zane Burke has taken the CEO post at Livongo — a startup founded by Glen Tullman, who previously served as chief executive of Cerner's market rival in the electronic health record space, Allscripts. Burke taking the helm at Livongo follows Tullman telling Healthcare IT News in September that the future of innovation will come from empowering patients – not EHRs, which he described as becoming data repositories that did not deliver on their promise of improving care. Burke is the second top executive move for Livongo this week. Dr. Jennifer Schneider, who started with the company in 2015, became president as well. Tullman, meanwhile, will take on the role of executive chairman. Livongo describes itself as an applied health signals company serving people with chronic conditions, originally focusing on diabetes and more recently broadening that to include hypertension and others. A well-known health IT industry executive, Burke stepped down as Cerner president on November 2, 2018, after five years in that job and more than two decades with the EHR vendor. Burke is widely seen as being instrumental in landing two of the biggest EHR contracts in history while at Cerner, those being the U.S. Department of Defense and the Veterans Affairs Department. Prior to serving as Cerner president, Burke worked in a number of capacities, from sales and finance to strategy, operations and technology implementation. 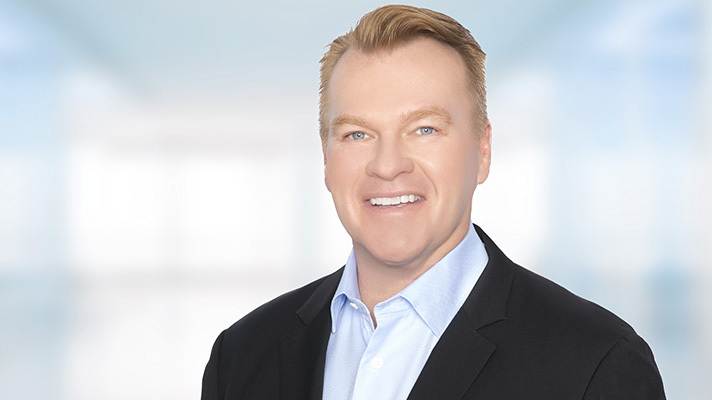 Livongo CEO Tullman said in a statement that Burke’s two decades working with top health systems means he understands the challenges associated with chronic conditions and the impact on providers and patients. "Zane is the perfect person to take the company to the next level and to lead Livongo through this period of rapid expansion," Tullman said.